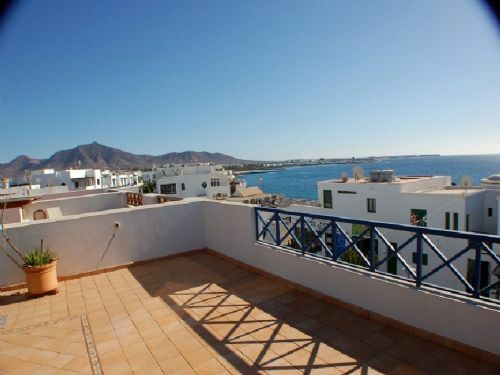 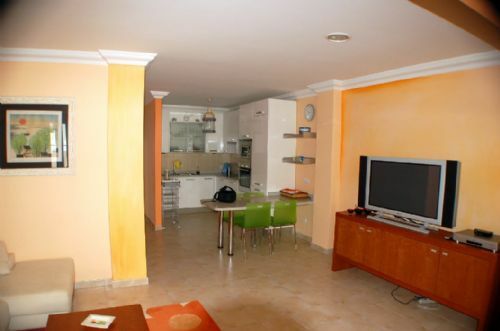 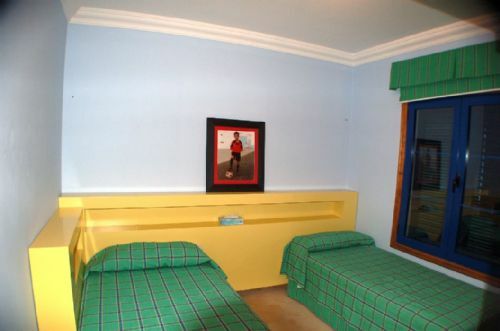 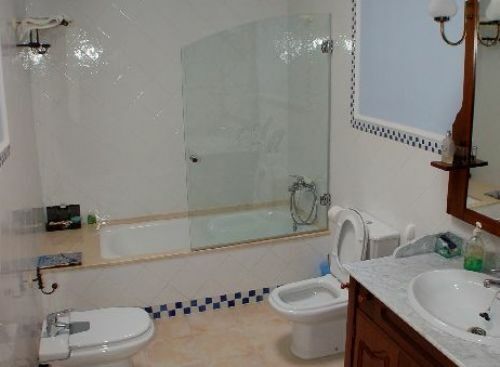 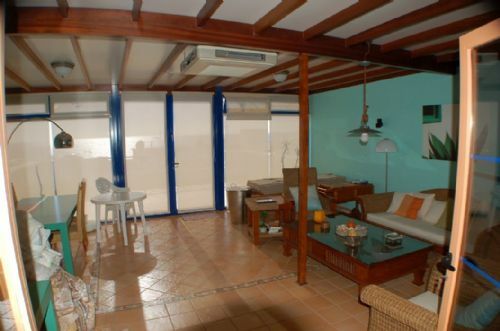 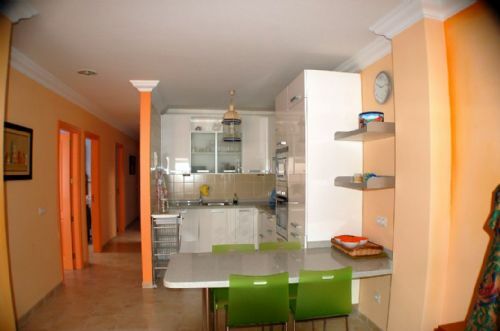 3 bedroom top floor apartment with large terrace and panoramic sea views in Playa Blanca for sale. 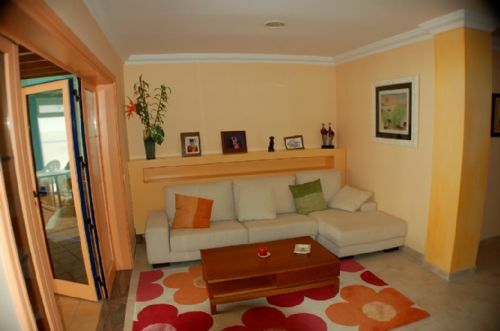 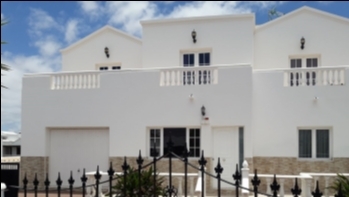 Don't miss out on viewing this property in prime position in the pedestrian area in the centre of Playa Blanca. 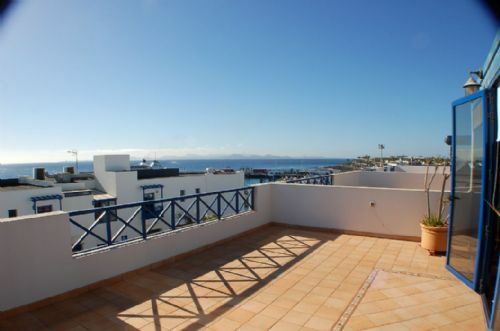 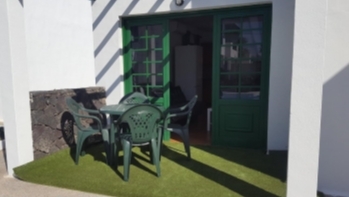 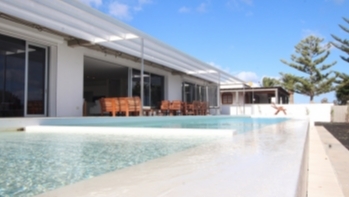 It consists of 3 bedrooms, 2 bathrooms, spacious lounge, kitchen and large terrace with beautiful views over Playa Blanca and the sea towards Fuerteventura. 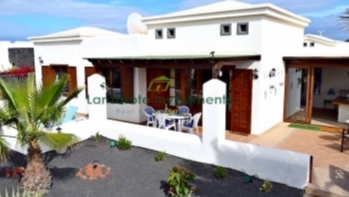 This is the ideal holiday home in a great location!